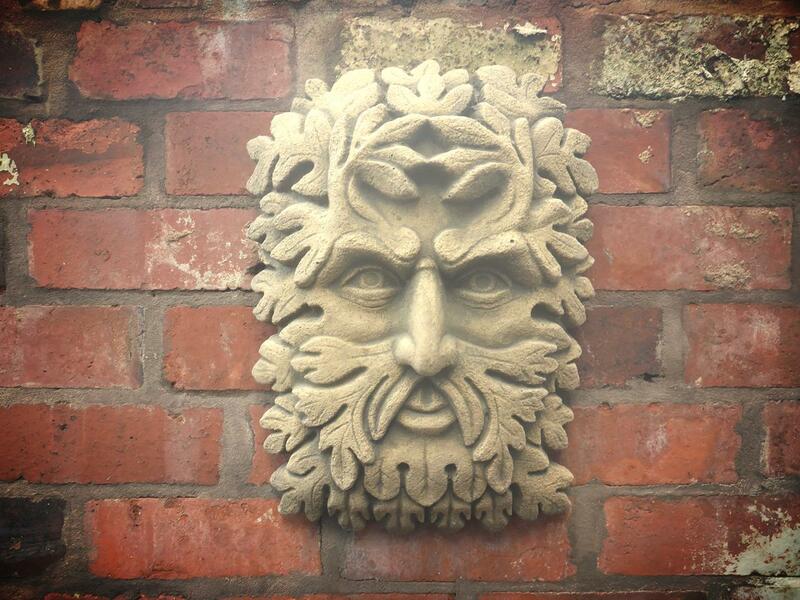 "Enhancing Gardens for over 40 years..."
A family-run business based in the Heart of “The Black Country”, Five Ways Garden Ornaments has built a reputation for quality products at realistic prices for over four decades. 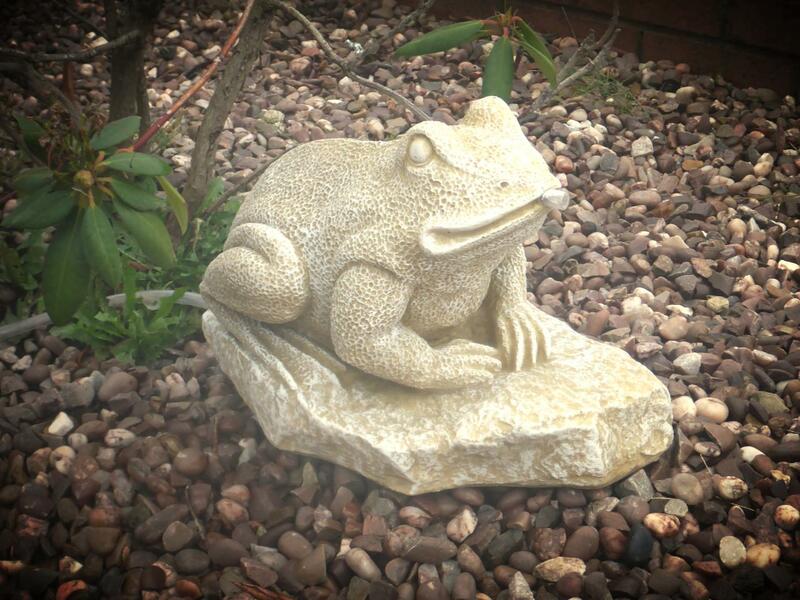 Our focus on customer satisfaction, we produce a varied range of high quality, hand-crafted garden ornaments and statues. 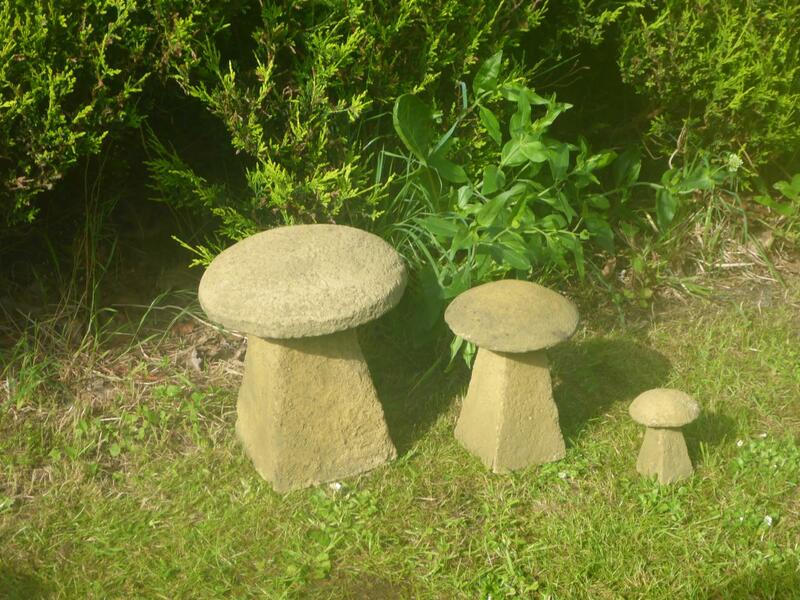 With over 400 unusual and interesting designs to choose from, we can help you bring that stylish, personal touch to your garden, large or small. 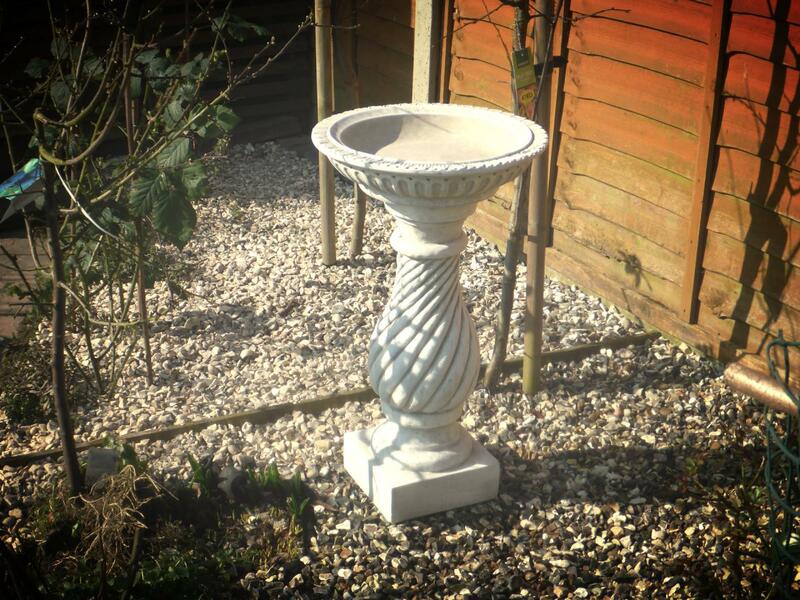 Encourage and spoil your feathered friends with a special place to bathe and feed in your garden. 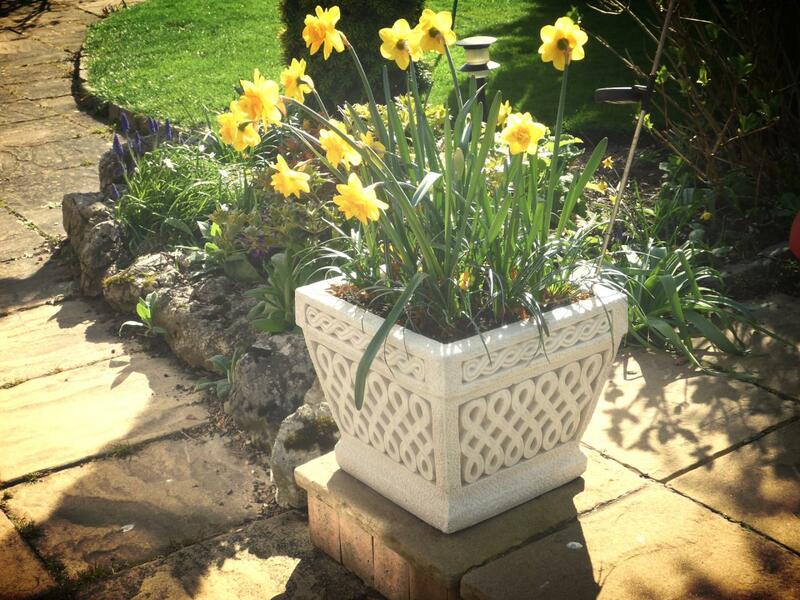 Make a statement displaying your plants with our quality range of pots, large and small. Enhance your garden with our delightful range of troughs to provide colour and foliage away from your main flower beds. Extend your style from home to garden with our bold and eye-catching garden urns. 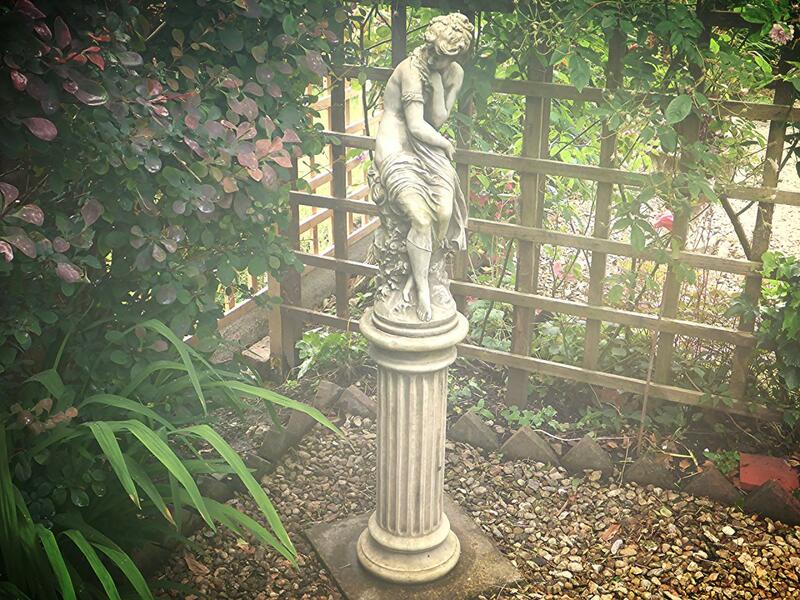 Our selection of classic statues will add a timeless, grand effect to wherever placed. Available with the option of a suitable pedestal. For centuries sundials have been the time keepers in our gardens. 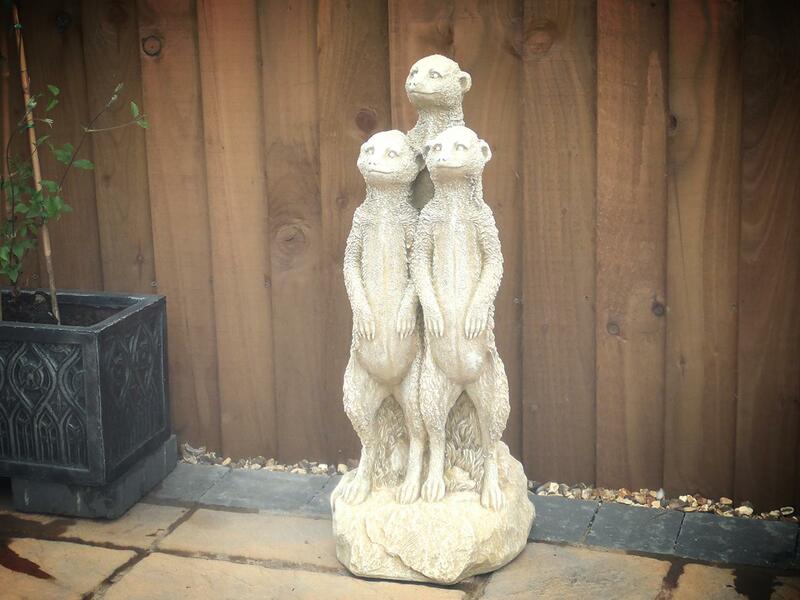 A beautiful and intriguing outdoor sculpture to provide a focal point for your garden. 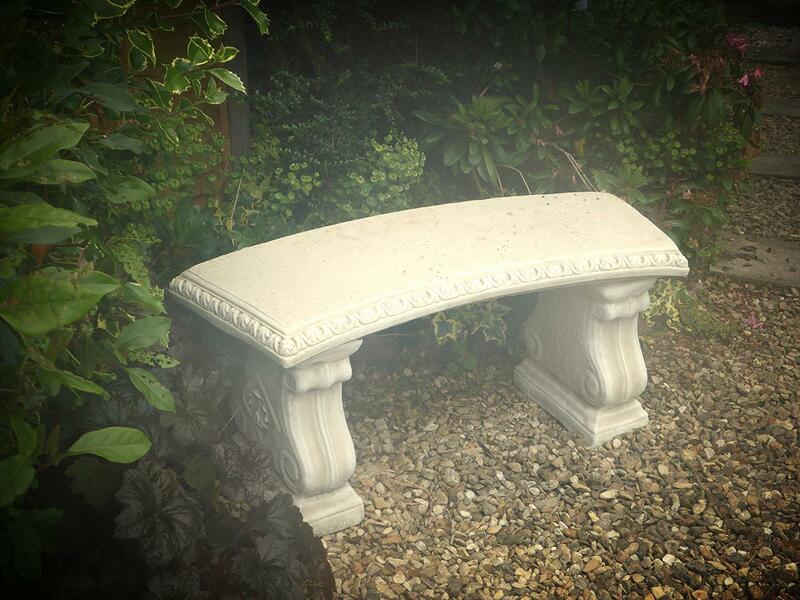 Add charm and functionality to your garden or patio with one of our benches. 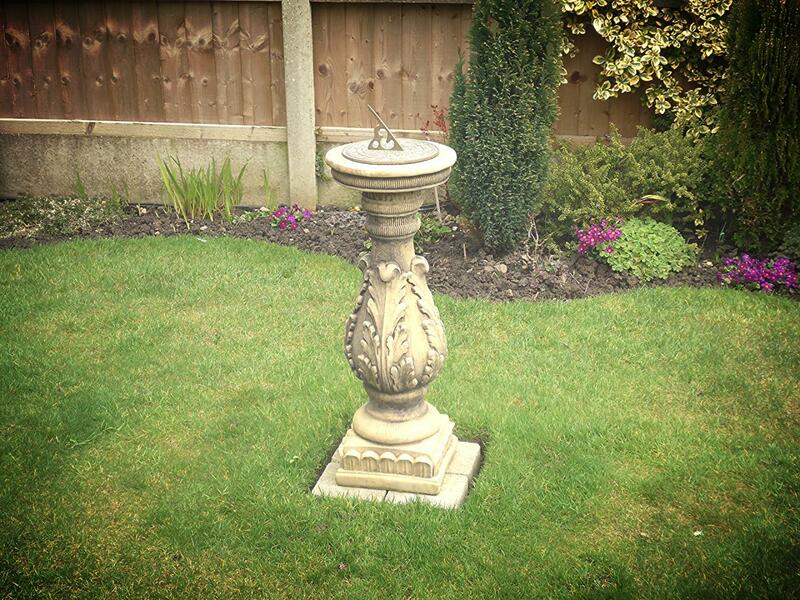 Make your garden look and feel more relaxing with the sound of Water. 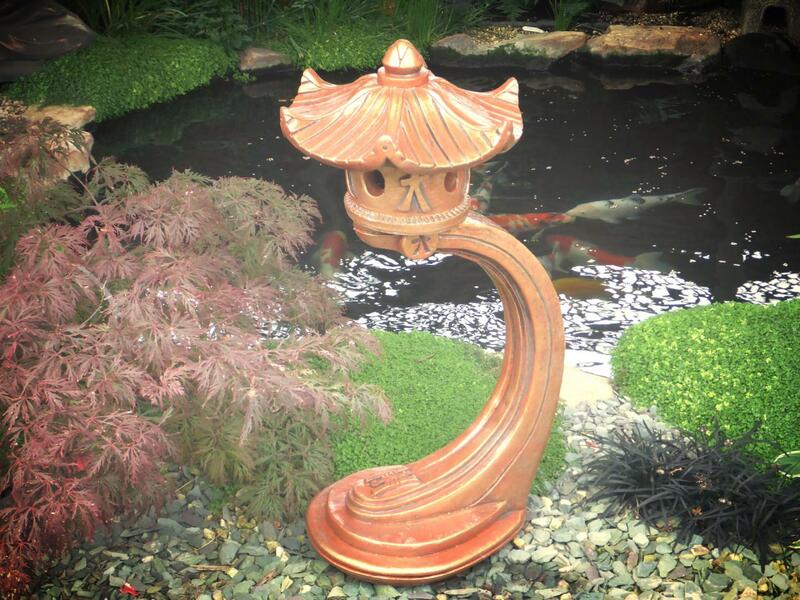 Ideal to bring an Oriental touch to your garden. With one of our many Oriental products, to create a peaceful ambiance. Represent your loved and treasured family pet. Suitable for inside and outside the home. 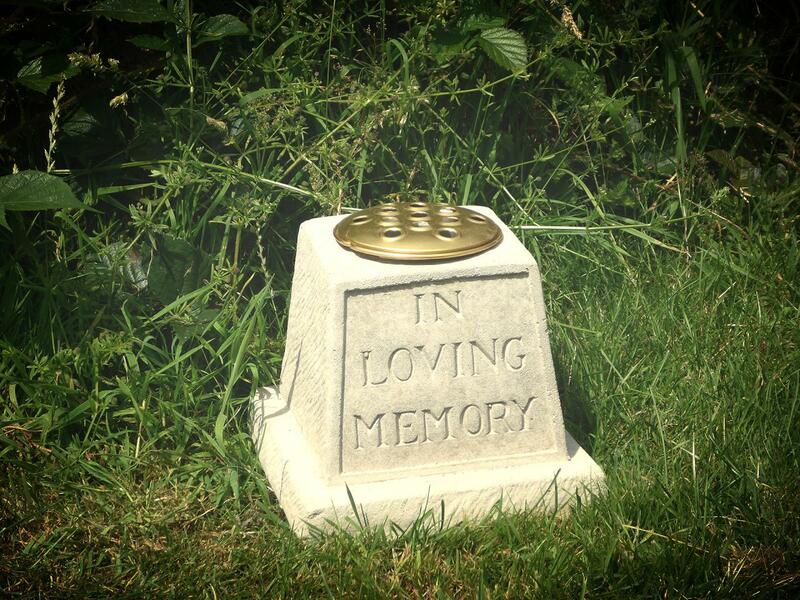 Highly popular as garden ornaments, or as a pet memorial or grave marker. Angels are a popular garden ornament as they represent protection. Our memorials help you create a special place to remember someone special. 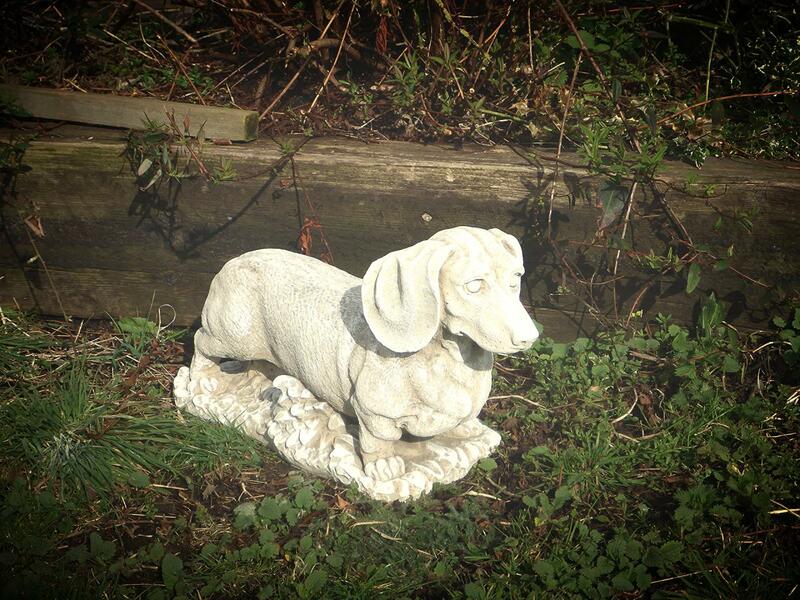 Garden ornaments that we found hard to categorise including some very unusual and eye-catching designs. 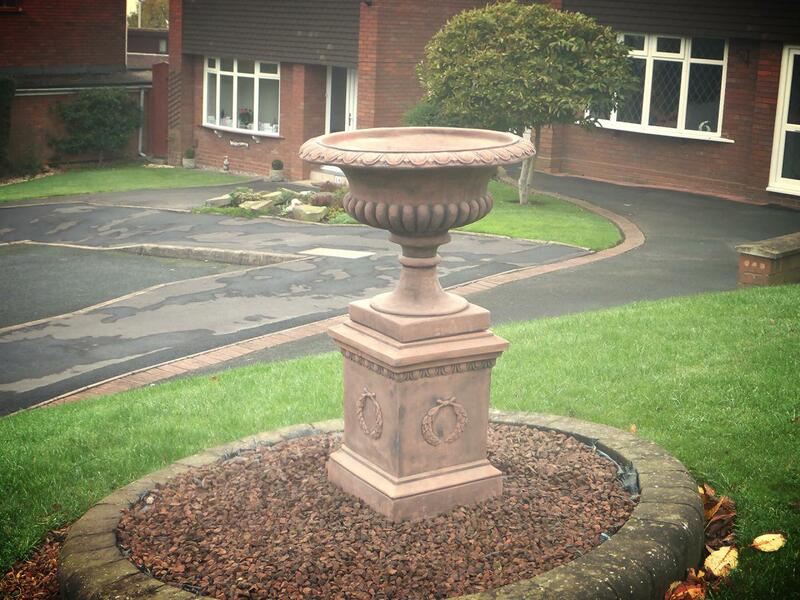 Add the finishing touch to your garden wall or pillars with our range of pier caps, copings and decorative finials. Balustrading can enhance any property whether finishing off a patio, defining an area, or set on a low wall at the front of the house. Simple to assemble using stone adhesive and mortar.